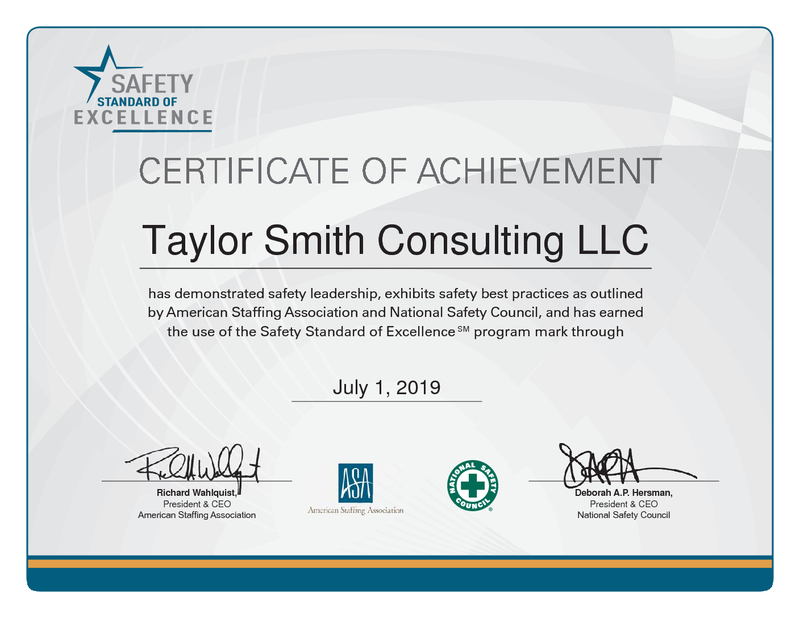 Taylor Smith Consulting LLC, a staffing, recruiting, and workforce solutions company headquartered in Houston, has earned the Safety Standard of Excellence mark from the American Staffing Association. The program, developed by ASA and the National Safety Council, promotes industry-wide safety best practices. For more information about Taylor Smith Consulting, visit taylorsmithconsulting.com. 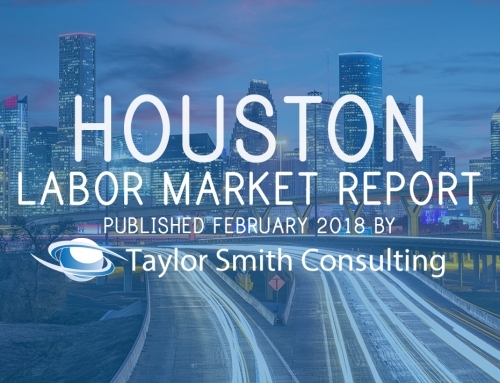 With more than 25 years of working knowledge in staffing services, public administration, and operations/management services, Taylor Smith Consulting is committed to helping emerging and established companies gain operational efficiencies and increased customer satisfaction levels. 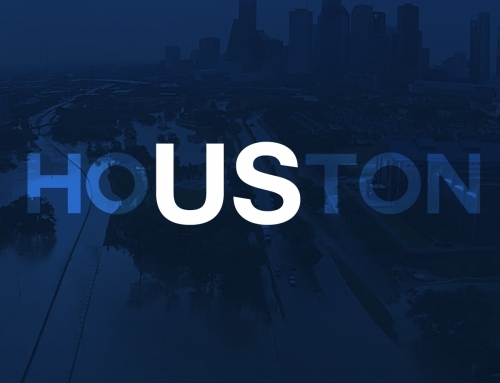 The company holds a wide range of experience expanding from staff augmentation services, project management, operations and business development, human resources and employee management, and training and professional development. For more information about Taylor Smith Consulting, visit taylorsmithconsulting.com.